You see a map that demonstrates territory of Kazakhstan. actual map of Taldyqorghan 1 cm to 1 km presented. map of Yenbek calibrated download for free. detailed map of Yel'tay here. map of Tretiy Internatsional 1 cm to 1 km for gps. map of Tles calibrated displayed. 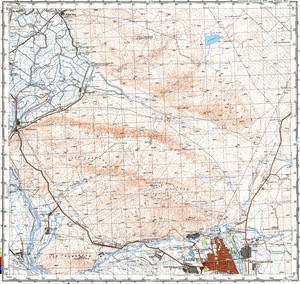 topographic map of Sarybulak this. topographic map of Sarybulak и OziExplorer calibration for gps. actual map of Primorets displayed. detailed map of Novyy Put' 1 cm to 1 km here. detailed map of Novyy Mir и OziExplorer calibration this. free map of Mopr this. map of Dostizheniye calibrated free download. detailed map of Dal'niy Vostok download for free.